Designer and developer. I specialize in creating beautiful WordPress websites. For over 10 years, I've created unique, beautiful and engaging websites that connect with thousands of people around the world. Since I'm both designer and developer, I make sure that every website I build is not only visually engaging but also user-friendly and works perfectly on every device. Would you like my help in sharing your story? I'm putting my creative energy to work as a web designer to help authors, businesses, and non-profits build their online presence and reach their audience. As a developer I work with designers to create engaging, interactive, award-winning websites and intuitive, appealing and cutting-edge user experiences. 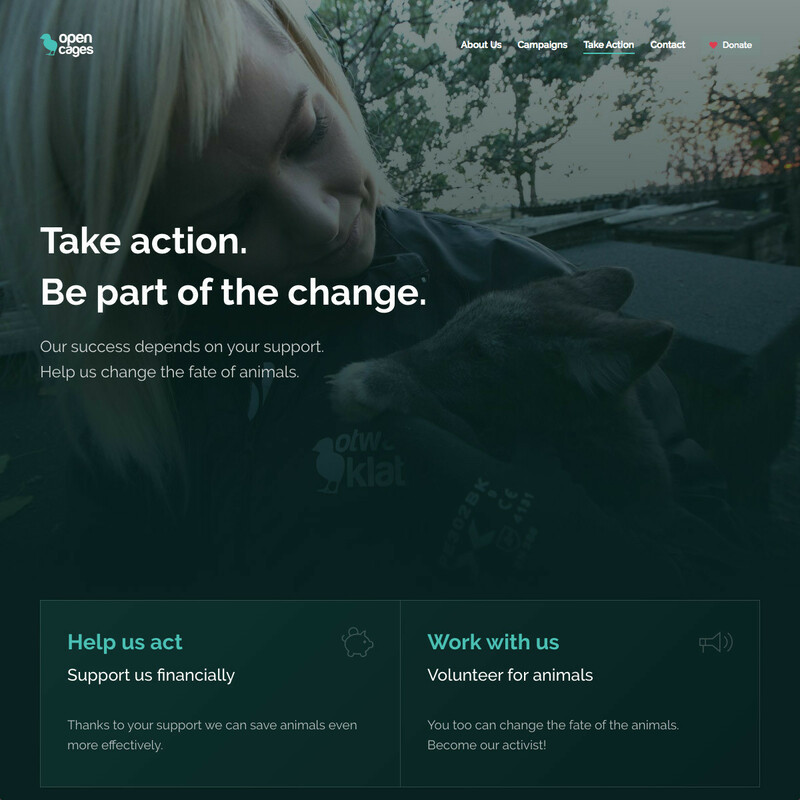 I volunteered to design and develop a crowdfunding website for an animal rights organization in Poland which raised money from 450 donors. 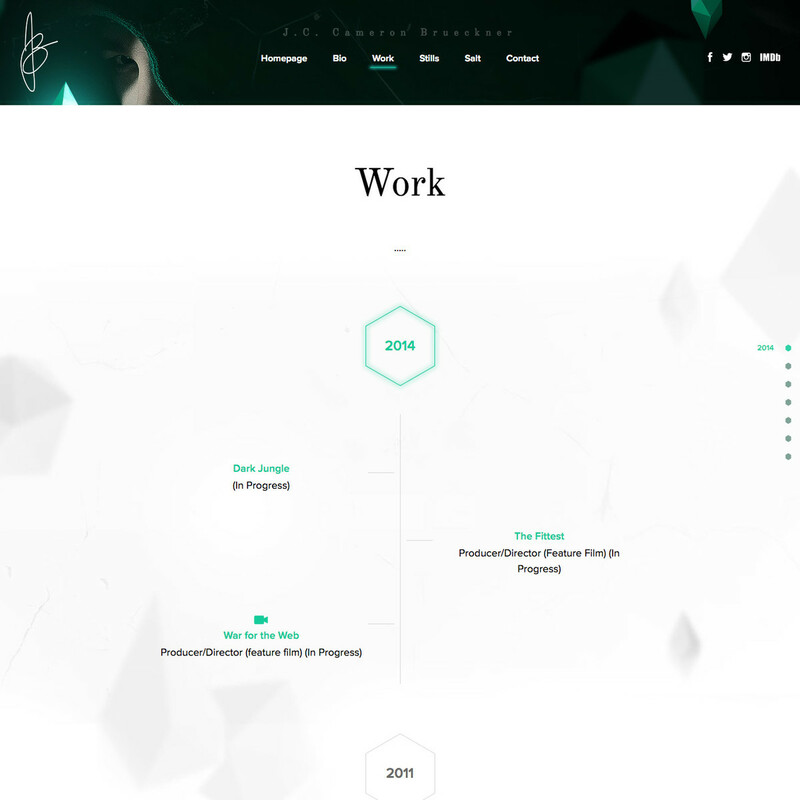 Working with a ​designer, I developed a website for an editor, producer and director J. C. Cameron Brueckner to show off his work in a unique, exploratory way. 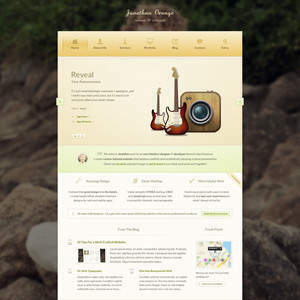 I created a beautiful and highly customizable HTML template that professionals can use on their websites. It was valued and purchased by 345 people around the world. 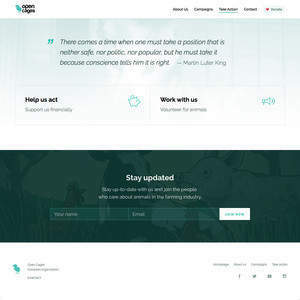 I designed and developed a website for an international animal rights organization. The website is available in 6 languages and is visited by thousands of people every day. Peter was excellent. He sorted my problem very quickly for a very reasonable price. He replied to all my messages promptly, was very pleasant and helpful and did even more than we had agreed without charging anything extra. I couldn't recommend him highly enough. 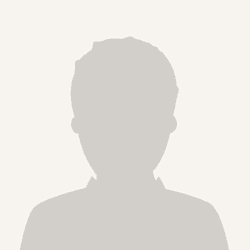 Join Reedsy to request a free quote from Peter and over 1,000 similar profiles.